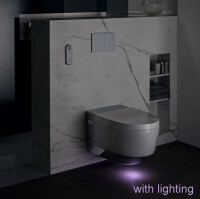 A shower toilet that blends into any bathroom environment and is filled with revolutionary comfort technology. 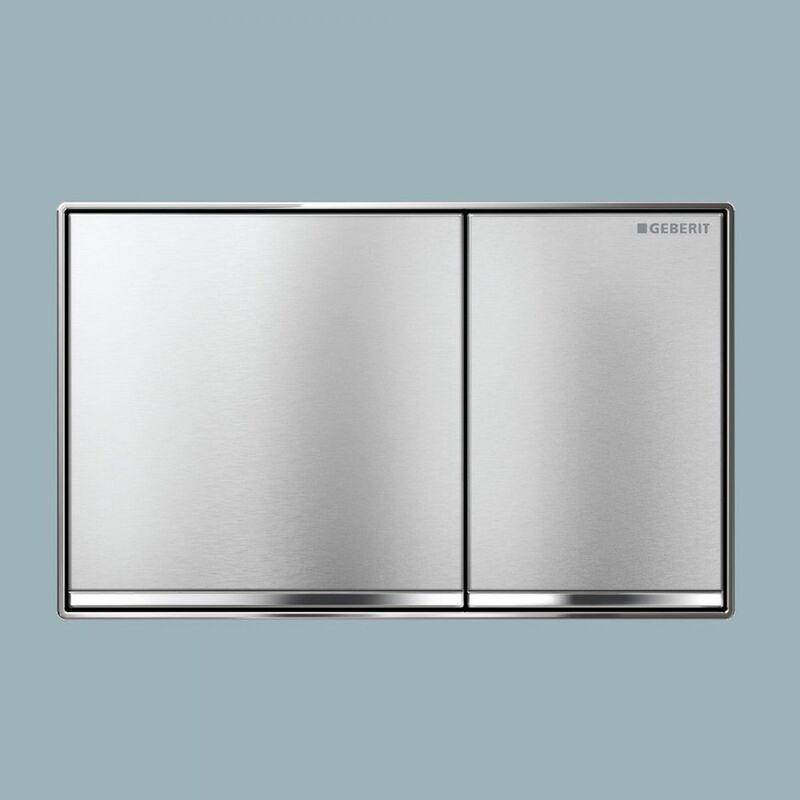 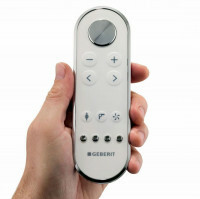 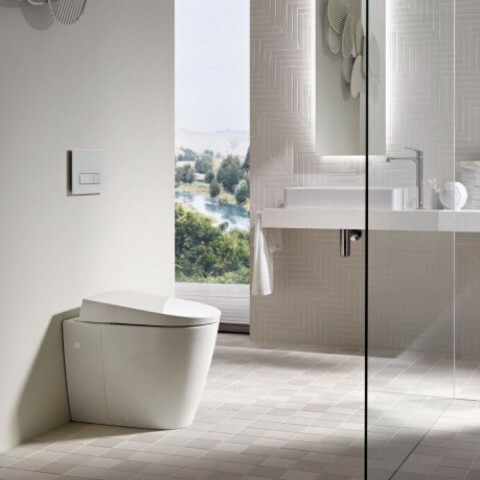 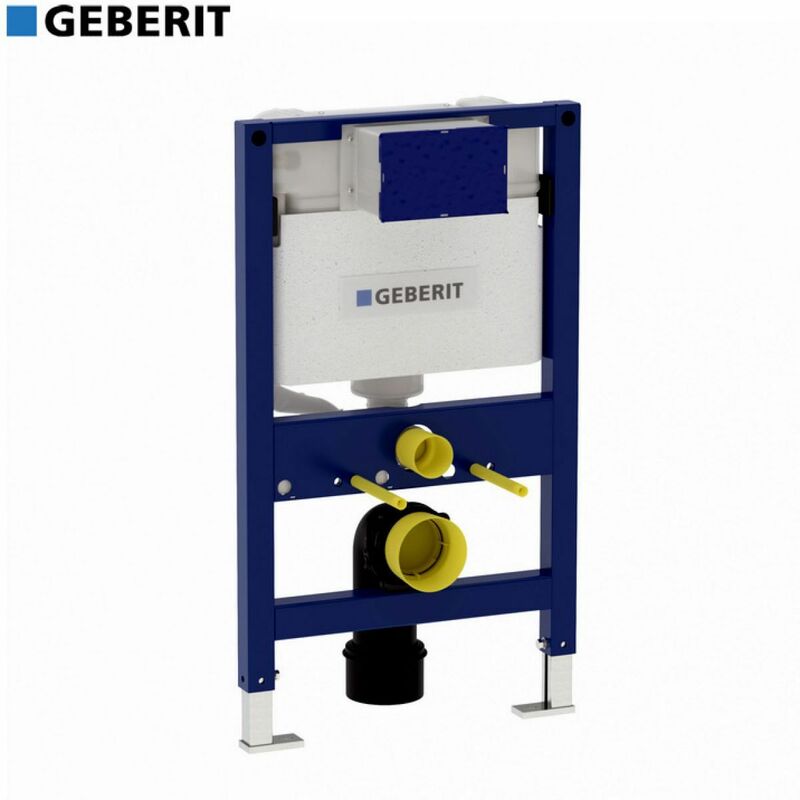 Geberit AquaClean Mera is a monument to what it means to enjoy deluxe comfort. The WhirlSpray shower technology provides a thorough clean, whilst being gentle with a quick and continuous supply of warm water. 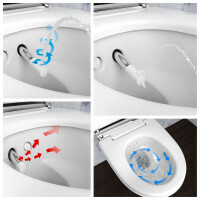 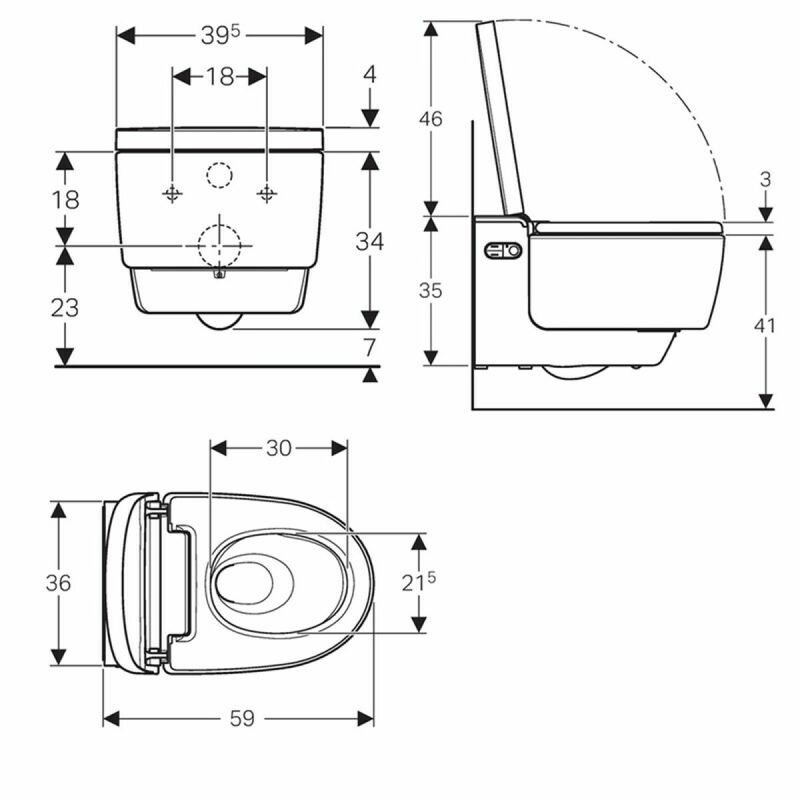 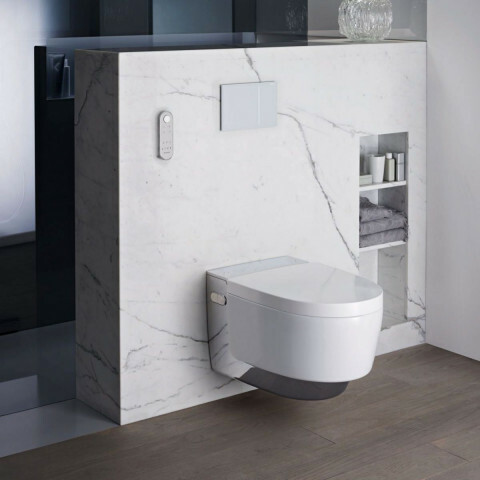 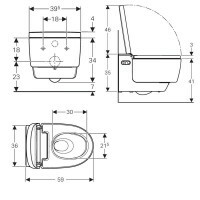 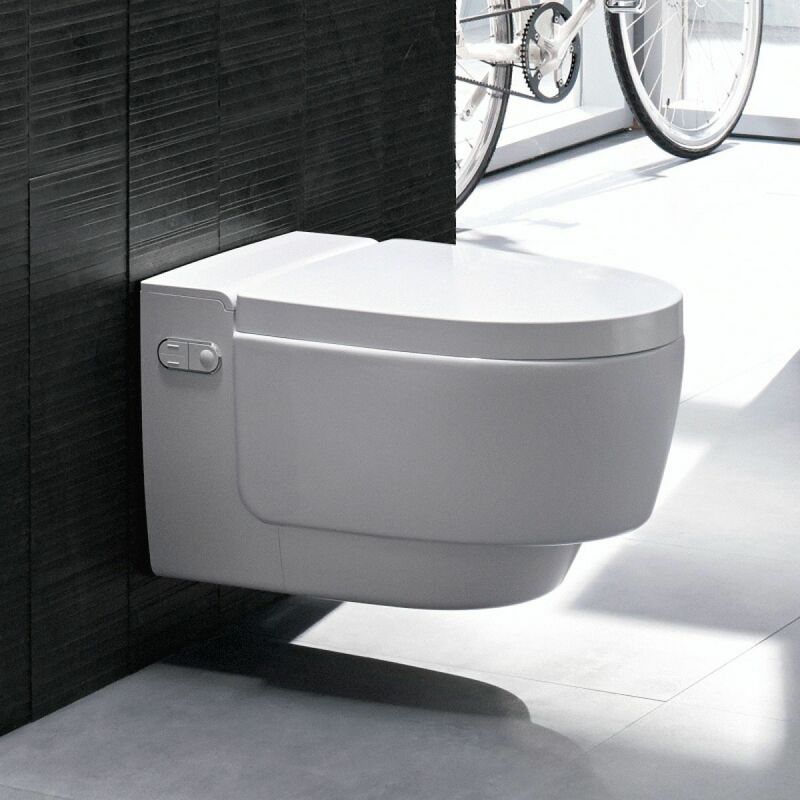 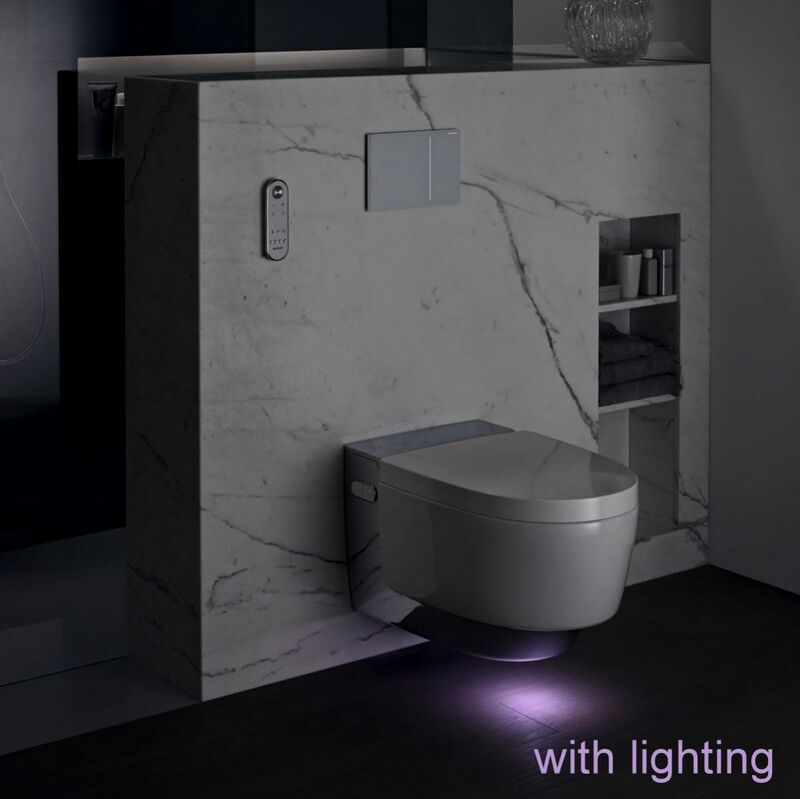 Additional features include the patented TurboFlush technology, an orientation light, a WC lid automatic function, WC seat heating and integrated odour extraction.